Your website is one of the most important aspects of your online business and you have to present in the most spectacular, attractive, and professional manner. So, you must take note of the trendy features in website design such a flat approach, grid-based design, bright banners with CTA button embedded in them and so on. The website must be in sync with your business theme and range of customers. 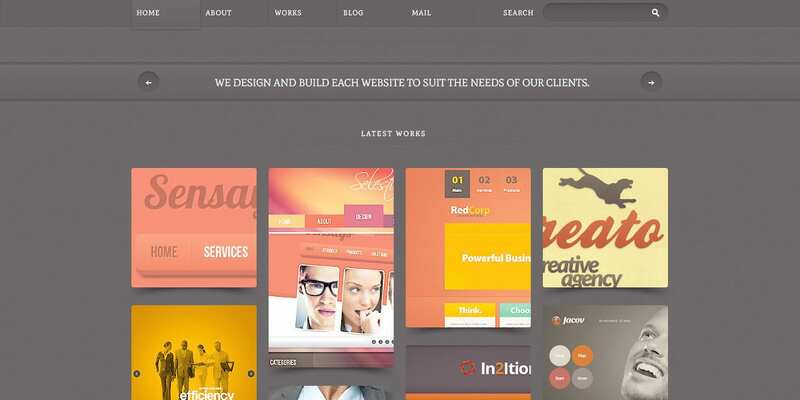 For help, you can easily have a look at the PSD web design templates online. 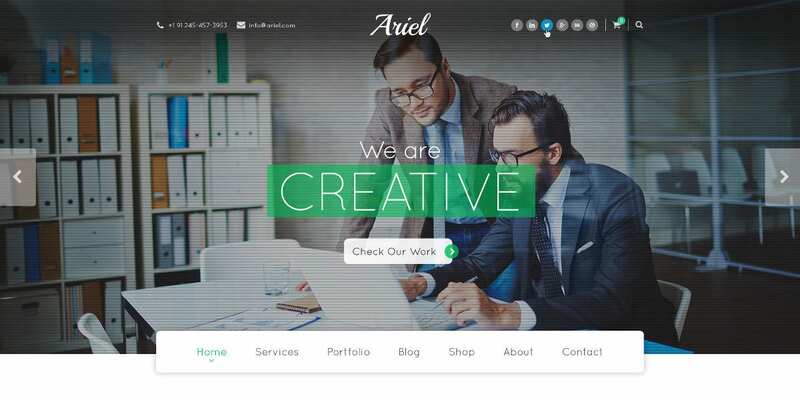 The PSD template here steals the show with its trendy grid-based approach that will enable you to arrange your website information in a more legible and stylish way. It’s a responsive template. 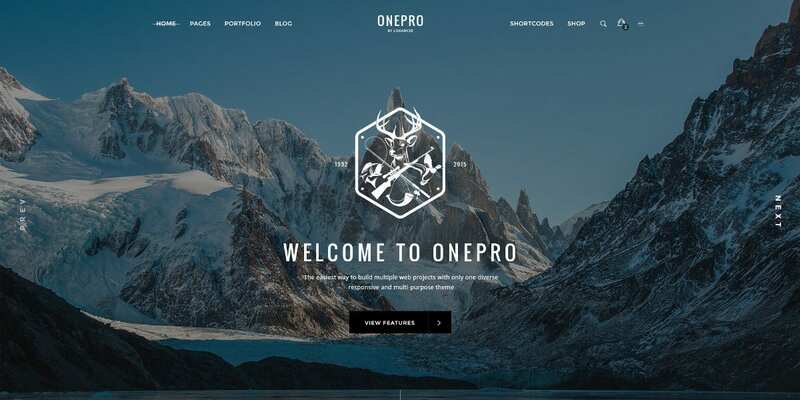 If you are looking for a minimalist yet elegant web design template without extravaganzas, this template would be ideal for you. It opens with your logo, followed by a neat menu arrangement. This website template here welcomes the viewer with a modern, fresh outlook and would be great for organic stores. It sports a trendy flat design and you will get 2 blogs and shop layouts. 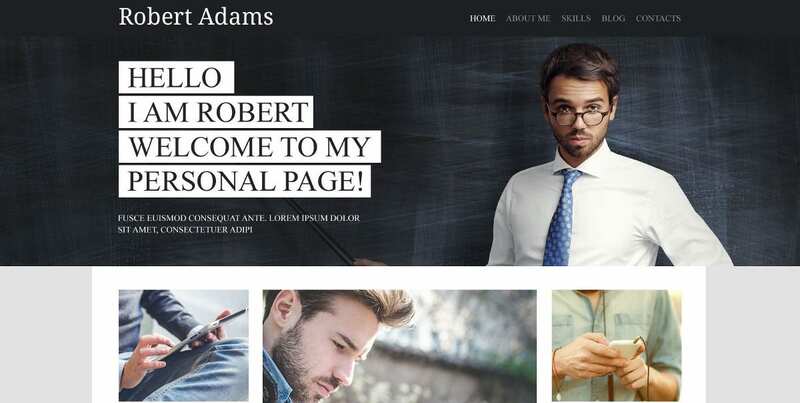 If you are looking for an amazing sample for your personal blog design, this template would be cool with its grand opening banner and menu on top. 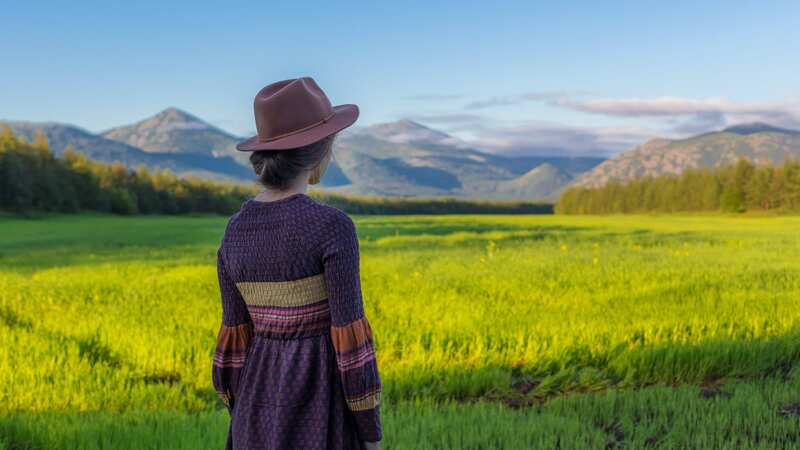 Below you can offer a sneak peek into various aspects of the site. You have a brilliant multipurpose PSD website template here that would be great for both corporate sites and online stores with its edgy grid system, 28 short codes and various homepage, portfolio and blog page styles. 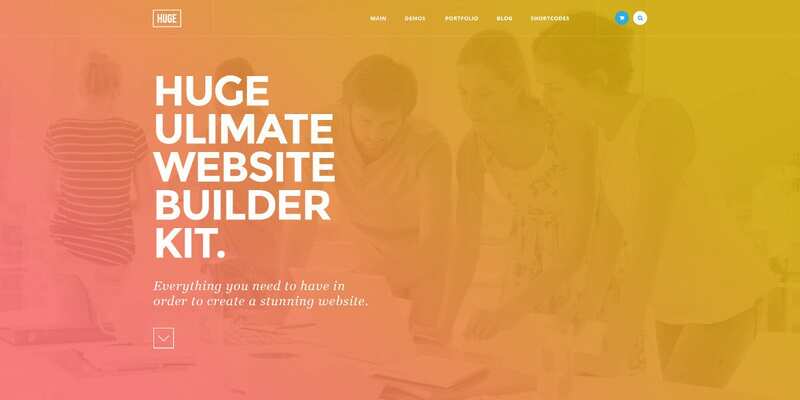 You have a fully layered pixel perfect modern website template here featuring a fresh and clean design. It would be grand for various websites, say for creative firms, architects, designers, photographers, etc. 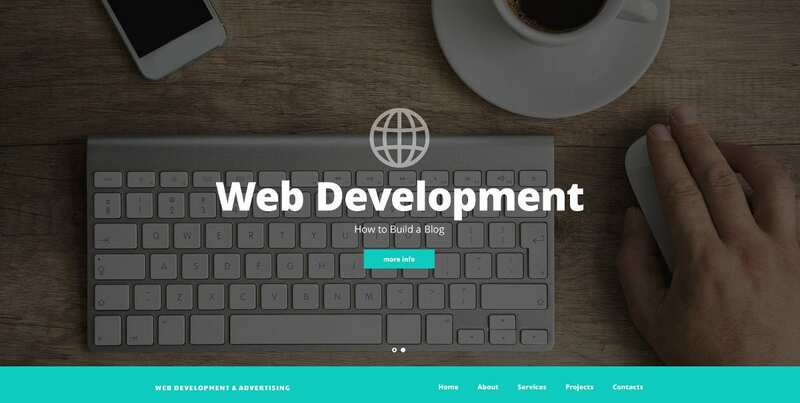 You are getting a multipurpose Bootstrap-based PSD website template here that assures a pixel-perfect design, Font Awesome Icons, and Google fonts. It can be used for just any kind of site- regardless of business. 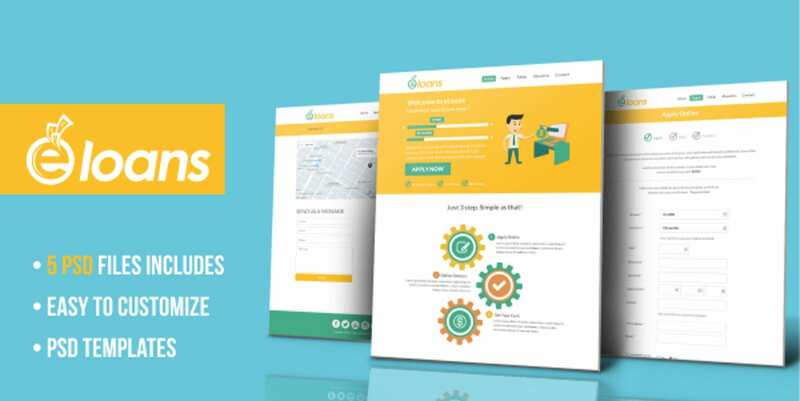 This website template amazes with its neat bright outlook where you can have your happy customer testimonials dominating the upper part of the homepage for the best branding of your company. You have a beautiful PSD website template here that opens with a gorgeous banner and a smart CTA embedded in it. It is followed by information about your company and services with picture and text. 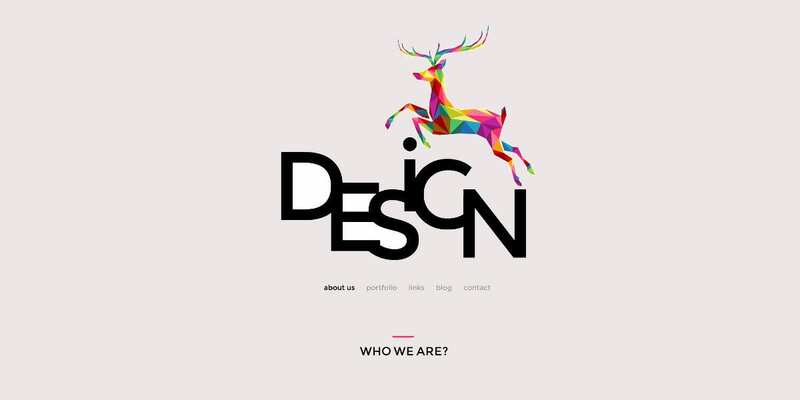 You have a flat & creative website template here with great graphical artworks that assure a more legible way to present your information to the website visitors. It’s minimalist but smart. 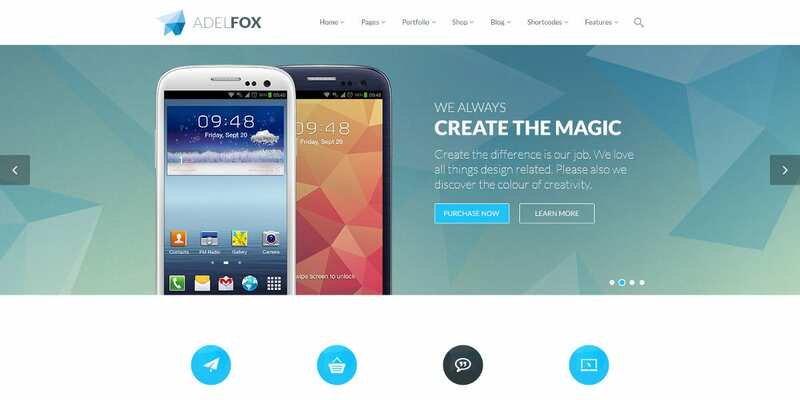 If you are looking for the best PSD website templates, the samples mentioned above would be really cool for you. 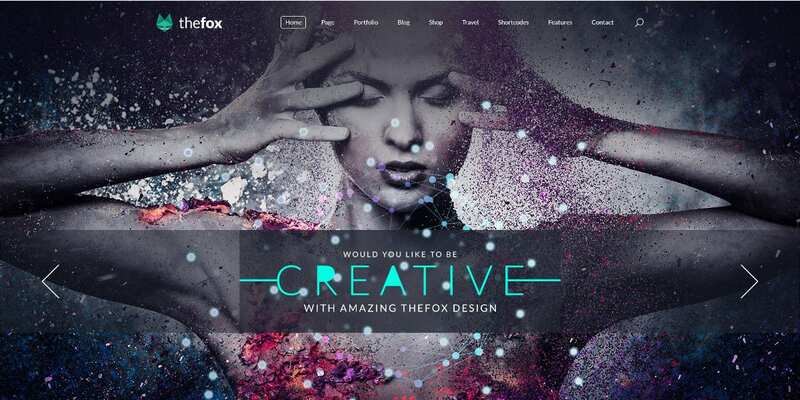 From website templates for online stores to creative agencies to ecommerce shops to personal websites, there is something for every website here in the versatile range of designs.